I’m a tiny bit obsessed with the Little Free Library in my neighborhood. I walk past it most days when I’m out with my dogs, and I peek in. I peruse the titles to see if there’s anything I want to read and I tidy up the shelves. Occasionally I leave books, and I’m always curious to see if anyone took them. 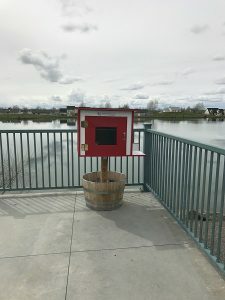 A couple of years ago, I had an idea to put a Little Free Library in my subdivision. I loved that idea. I nurtured it. 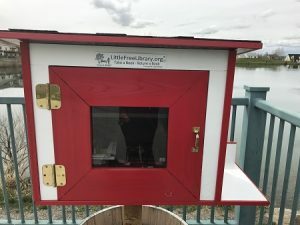 I had done research and bookmarked the LFL website, along with other pages where I could buy a library building, and instructions on how to build one. I was afraid of dealing with my Property Owner’s Association, and the presumed red tape involved in getting approval to construct such an item, so I never moved forward with it. This past summer, when a LFL suddenly appeared in my neighborhood, I was shocked and crushed. That was my idea. It turns out it was a community service project by a Boy Scout Troop, and it’s adorable. Our neighborhood LOVES this little library. I’ve seen families waiting in line to get to it, and kids sitting under it reading. Books are constantly rotating through and sometimes it’s practically empty. It’s a lovely addition to the community center area, which is a central hub for activity. When the LFL popped up, I knew what this was about. 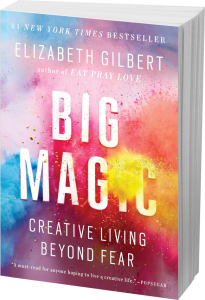 I’d read Elizabeth Gilbert‘s Big Magic when it first came out. The concept I find most intriguing in that book is that “Ideas are a disembodied, energetic life-form. They are completely separate from us, but capable of interacting with us.” I knew my idea wasn’t actually my idea. The idea was there, it hung out with me for a while, and then it moved on to someone who could make it real. Do I wish I had stepped up and made that idea real before it took off? Kind of. The front panel of that LFL has been broken twice in the months since it was constructed. Sometimes I discover items in there that aren’t books, or find the books have been thrown in and are in a pile. That’s when I sigh and say “I am so glad I am not responsible for this thing.” I still love the idea, I still want to help it be a thing, but I simply wasn’t the one to bring it to life. And so even though I had read Big Magic and believed Liz Gilbert’s theory on ideas, I learned an extremely important lesson from the LFL. 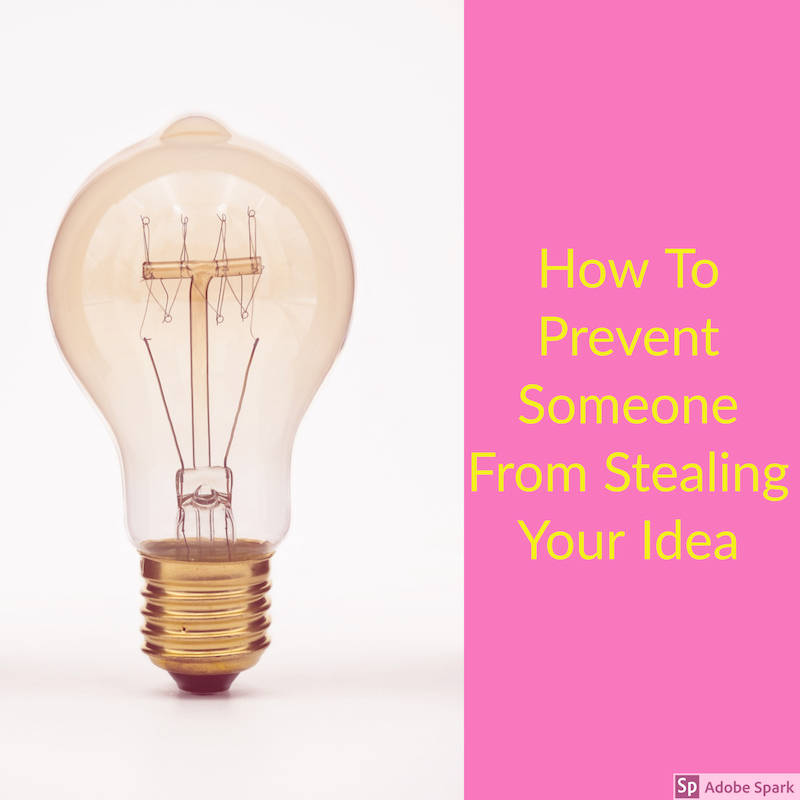 No one ever steals an idea from someone else. The only way to prevent someone else from doing the thing is for you to do it. Do you have an idea that’s been hanging around? Will you show up so that idea can take hold? I’m worried because it’s taking me a while to complete, but it’s MINE! Thank you for reading and commenting. If you’re actively engaging with the idea, it will stick with you! Have you read Big Magic? -an app that turns your smart phone into a (small) scale. i’m sure it would be a game changer for drug dealers everywhere, but often times I find myself needing a use for one as well..
-a thermometer/O2 app. if my touchscreen phone can recognize a fingerprint, I don’t see why it wouldn’t be able to read my temperature, oxygen levels, etc. that’s all for now, folks.. chop chop! I’m going to have to read that book. Perhaps audiobook for my husband. I’m proud of our LFL but I understand your sentiment.